Sitting proudly on the top of a hillside close to the town of Santa Eulalia, you will find one of the true jewels in Ibiza´s crown, Casa Colonial. This idyllic location has been the home of this stylish and sophisticated dining destination since 2001. 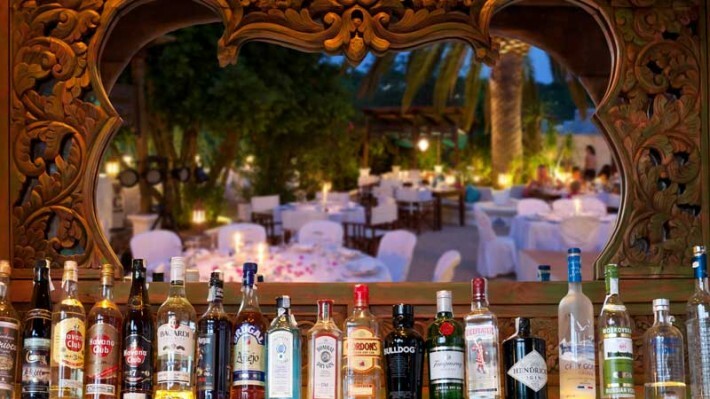 Renowned for their excellent cuisine, a truly unique menu, and carefully curated wine and spirit selection, Casa Colonial sets the standard for fine dining in Ibiza. 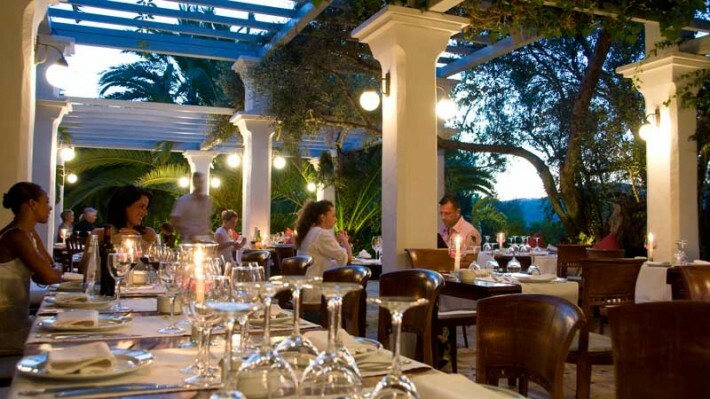 During the low season, the restaurant opens from 19:00 until late, Thursday, Friday and Saturday, and from the 1st May their summer hours return, open every day for dinner from 20:00. This year will see the introduction of a separate gourmet menu, offering new food and drink concepts to their guests, with the freshest of ingredients, and dishes which will differ according to demand. If you are already a loyal fan of Casa Colonial´s creations, then never fear, all your favourite dishes will of course be featured, with the innovative and creative menu offering Colonial style French cuisine alongside a selection of tempting Thai style dishes. Enjoy the live cooking spectacle from the comfort of your table, and marvel as the chefs work their culinary magic preparing your meal. 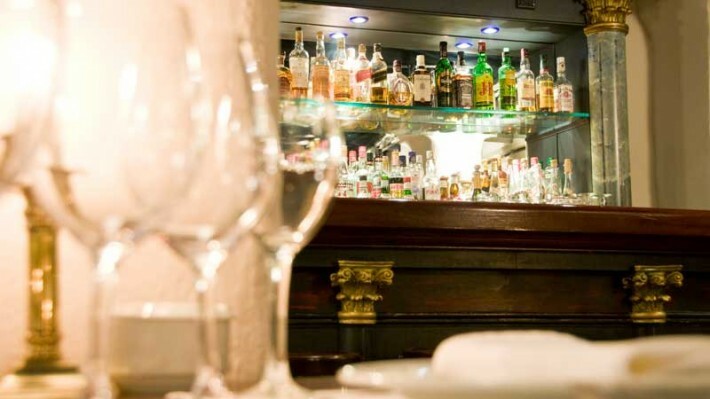 Should you be a lover of the finest of wines, then you will be in heaven with the outstanding selection of wines from Ibiza, Spain, California & France, and a well informed member of staff is always on hand to guide you to the perfect choice to accompany your cuisine. One of the real attractions of Casa Colonial is its exceptional decor, which manages to perfectly blend true colonial charm with a hint of Ibizan bohemian beauty. The luxuriant, tropical gardens are a riot of colour and fragrance, with beautiful palm trees providing your natural canopy. The dedicated chillout areas are simply divine, and are the perfect spot to relax with friends and enjoy the soundtrack provided by the resident DJ´s. You can choose to dine under the stars, or in the comfort of the refined yet inviting interior of the finca itself, which opens up in the summer months, allowing a welcome breeze to flow through her walls, and during the low season, a roaring fire offers you the warmest of welcomes. 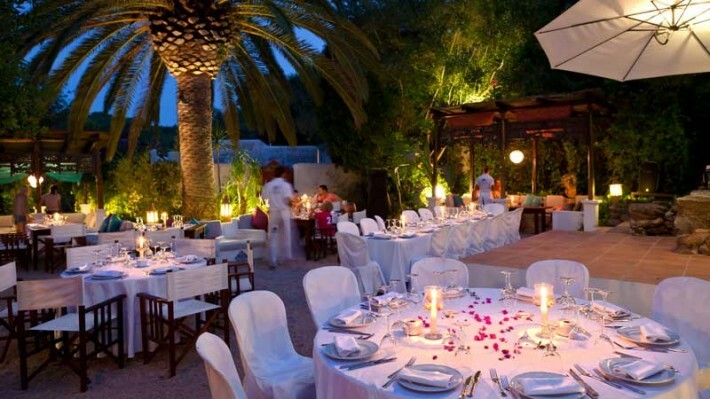 Colonial charm and fine dining at its best, the reasons why Casa Colonial is such an iconic Ibizan destination.